Google AdWords is PPC advertising or pay per click advertising that was created by Google in early 2000. 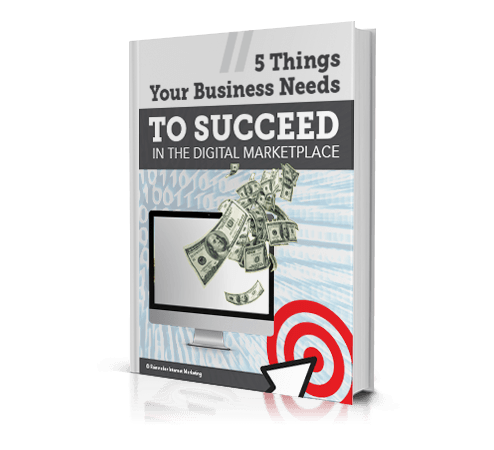 There are thousands of people and companies using highly effective advertising campaigns allowing them to generate revenue and sell numerous types of products or services online. 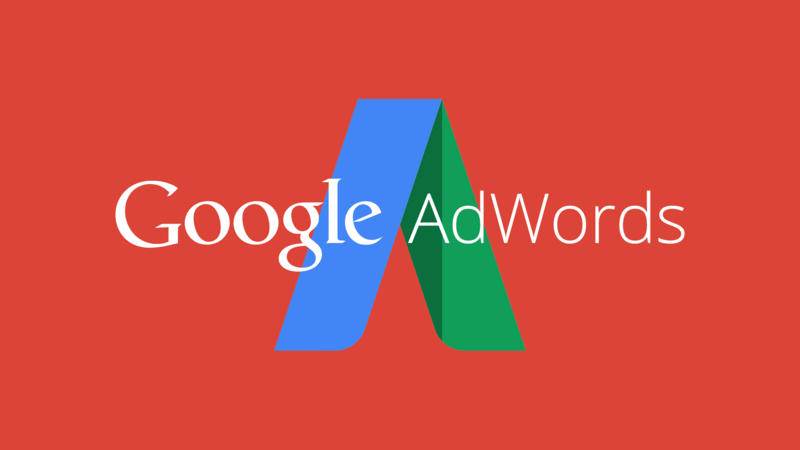 With Google AdWords you can have your first few visitors and buyers sometimes within minutes, if not hours. You can create your campaigns and ads so that your prospects or potential customers can view them quickly without having to wait days or go through a number of processes. Another advantage of AdWords is that you can make your ads highly relevant, and only be shown to people who are looking for something very related to what you’re offering; in your geo-location or geo-targeting. You choose which keywords you want your ad to have, and that will attract highly relevant targeted traffic which is already interested in what you are offering or selling. Including the keywords that searchers would type into search engines, makes your ad more relevant– in return gives you a higher click through rate. A click through rate is calculated by dividing the number of clicks of your ad by the number of times your ad was shown to prospects. Your campaigns will be successful more than not if your click through rate is high, and then the conversions will follow–conversions equal sales. • Allows you to target a specific region (also known as geo-targeting). • Allows you to target multiple keywords. • You can get almost immediate results. • You can change ads and keywords quickly. • You decide how much you want to spend on a daily or monthly basis. • You only pay when someone clicks on your ads. • Traffic and rankings are more predictable and stable than SEO. • Since PPC makes Google so much money, Google is determined to build PPC credibility and deliver to the searching customer exactly what they want.